PechaKucha Night Honolulu is a free and informal event where creative people get together and share their ideas, works, and thoughts. Eight creative community members will share 20 slides for 20 seconds each, generated from a CONTACT experience. Come early and enjoy Hawaiian music, ono food and drink. The CONTACT exhibition will be open. 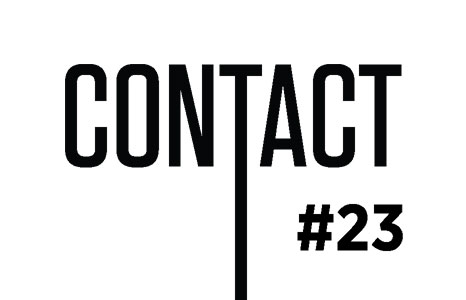 CONTACT 2015 is an annual juried exhibition of contemporary art exploring the notion of "contact" as it relates to the Hawaiian Islands, its people, and their experiences. Solomon Enos – "Mata is Meta-Data: Mapping the Anthropolithic Age"
Marika Emi – "The Pacific Commercial Advertiser"
The food vendor for the evening will be winners of the Food Network’s Great Food Truck Race, Aloha Plate! They are preparing a special menu for PechaKucha Honolulu. Jonathan Yee will also be serving the finest Hawaiian awa root varietals from his family's north shore awa farm. Awa is one of Jonathan's passions, and we all get to benefit. Hawaiian Awa no ka oi! As a musical guest, old-time slack key player, Uncle Matt Love will be performing. Matt's smooth slide and falsetto voice puts us all in another era.